Adeyemi Michael’s film “Entitled”, selected by the BFI film festival. A short film “Entitled”, by Nigerian British filmmaker, Adeyemi Michael has been selected by the BFI film festival. The British film institute archives, collects outstanding films by British actors, distributing to other venues (more than 800 venues) each year all across the UK, as well as to a substantial number of overseas venues. 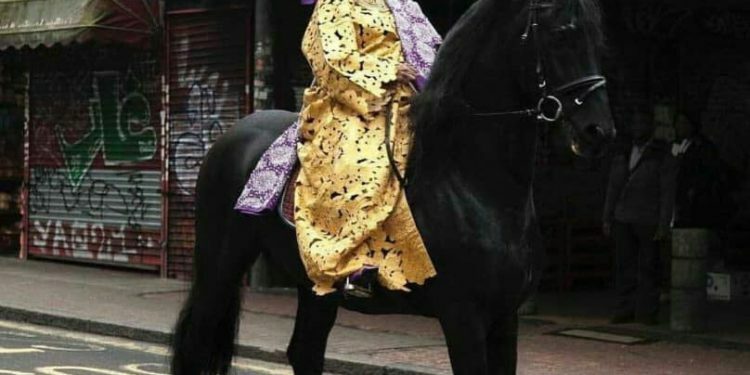 The picture of an African woman dressed in Iro and Buba, a traditional yoruba, Nigerian attire, riding through the streets of London on horseback has gone viral on social media in connection with the film. 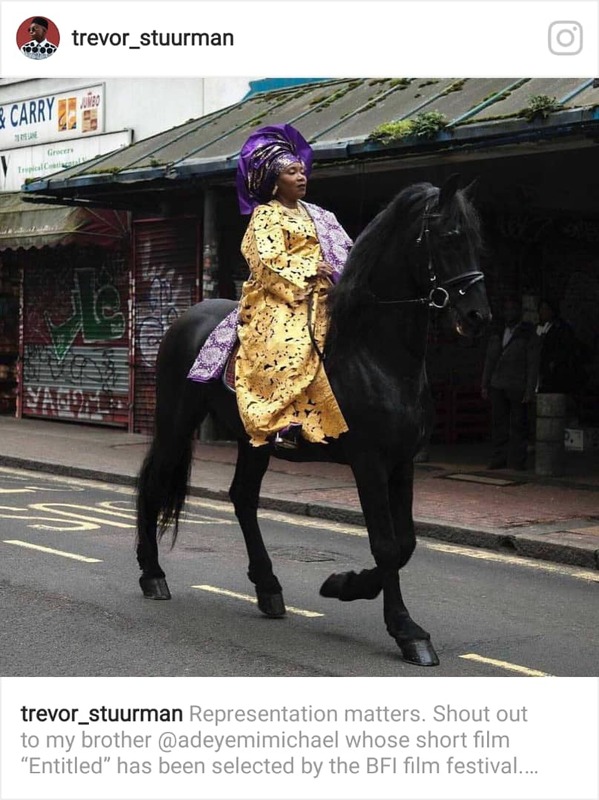 In this film, Adeyemi tackles from a personal point of view, the experience of first-generation immigrants, since it’s his mother, who is seen on horseback across the streets of Peckham, home to the largest Nigerian community in the UK. 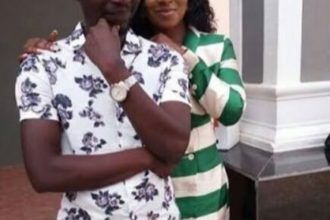 Abosede Afolashade opens up about what it means for her to be a Nigerian immigrant.